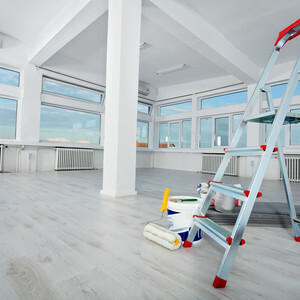 ServiceMaster Clean of Thunder Bay provides quality janitorial services and commercial cleaning services throughout Thunder Bay and the surrounding area. In order to provide efficient service in each of our communities, ServiceMaster Clean has offices in Thunder Bay, Kenora, Dryden, and Greenstone. Our cleaning staff is committed to ensuring that your homes and businesses receive the highest quality of service and attention. You will receive the expertise and service you expect from a brand you can trust. ServiceMaster of Thunder Bay is committed to environmental responsibility. Our GREEN cleaning processes, engage environmentally friendly products and systems; providing outstanding results and improved indoor air quality. Additionally, our facilities are equipped with energy efficient lighting including timers and sensors. Our recycling program includes sorting and recycling of plastics, paper and cardboard. Need disaster restoration services? CLICK HERE.